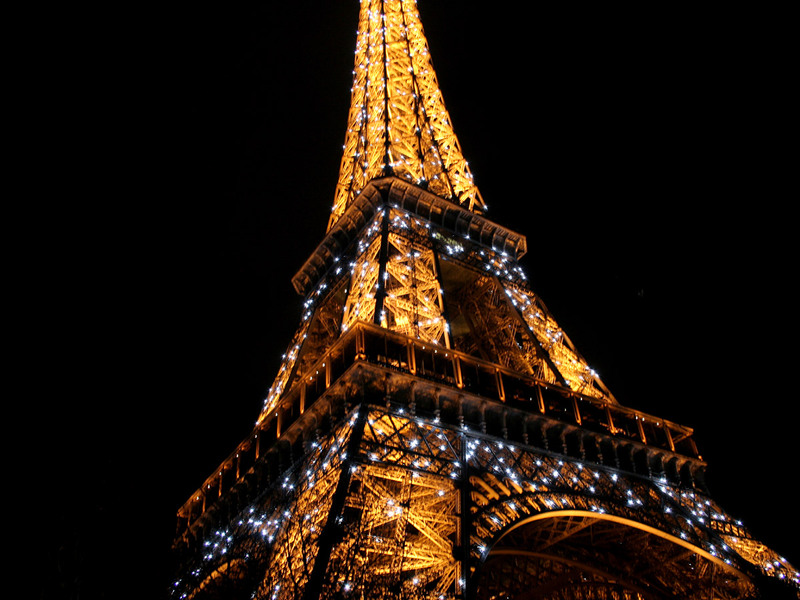 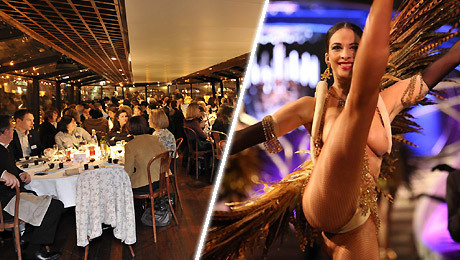 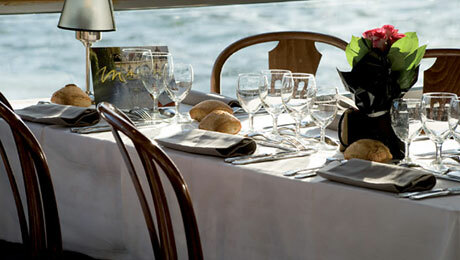 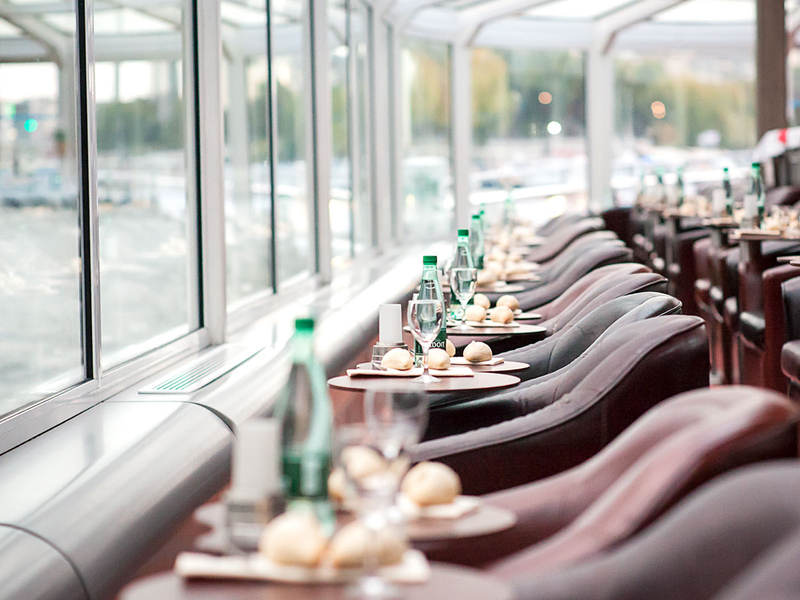 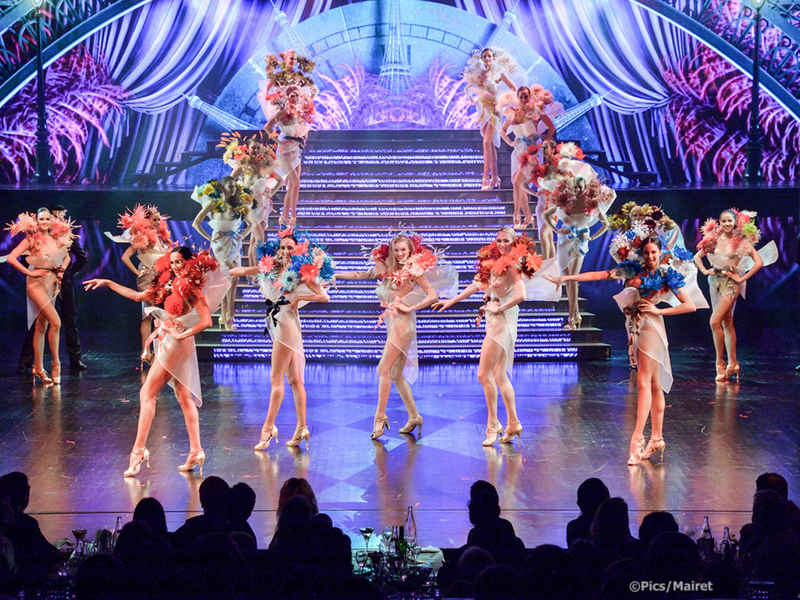 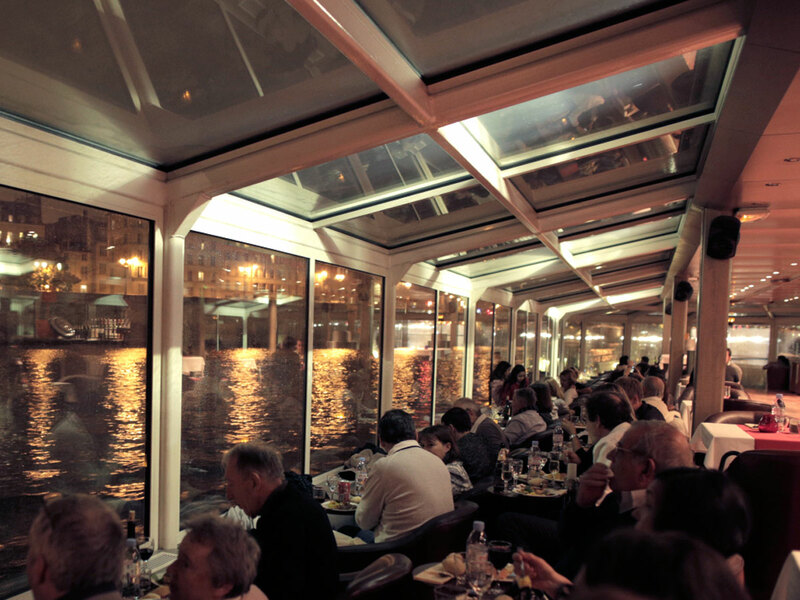 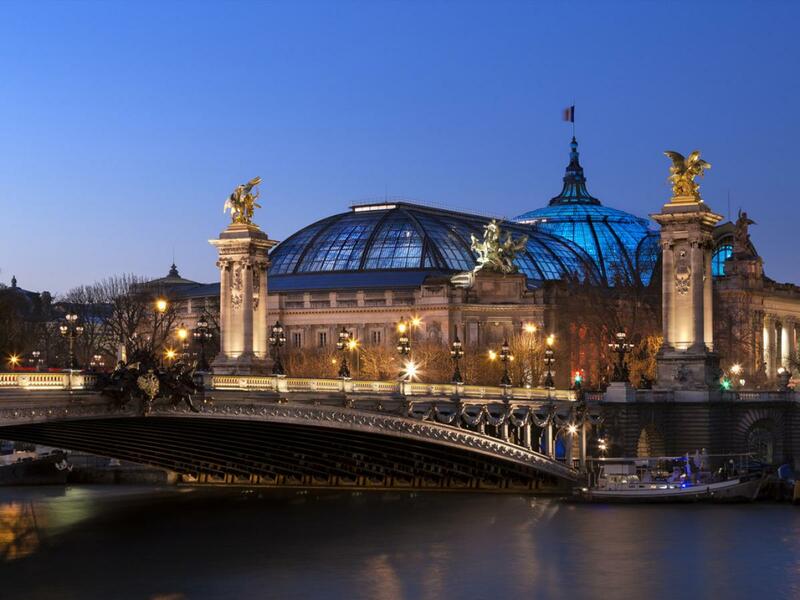 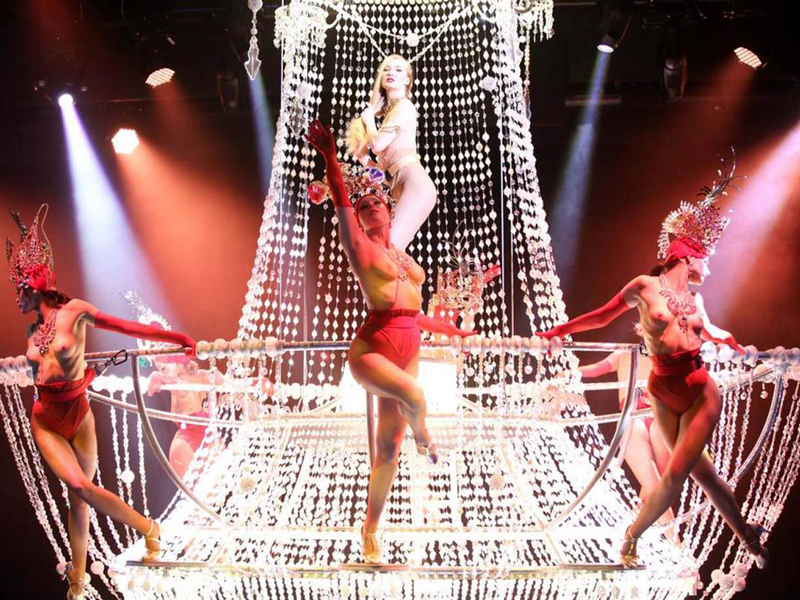 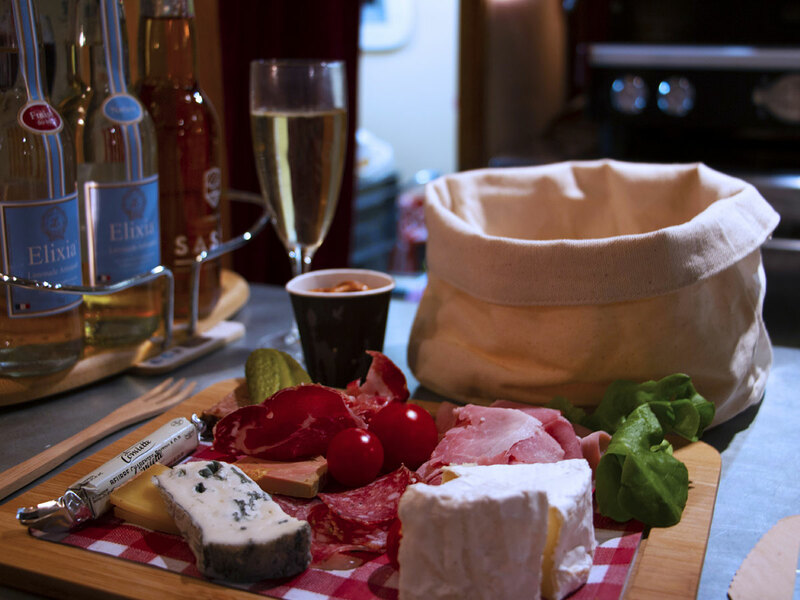 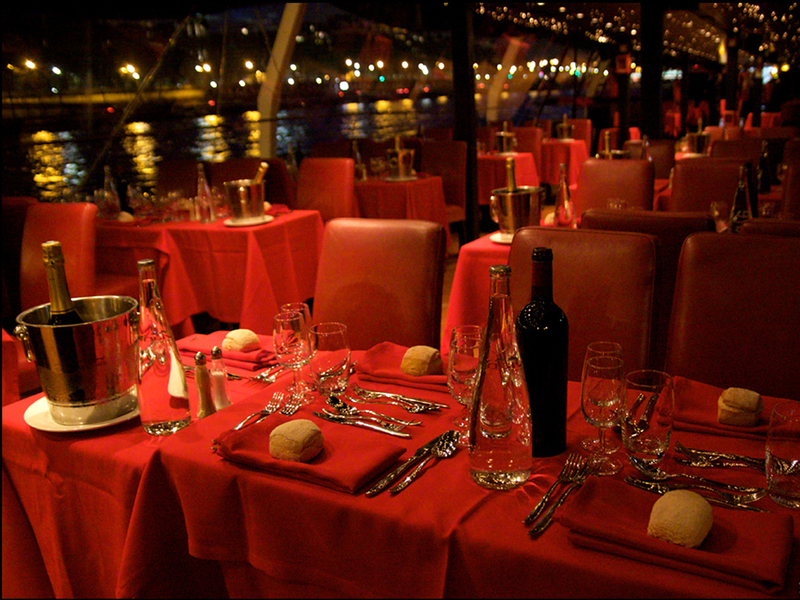 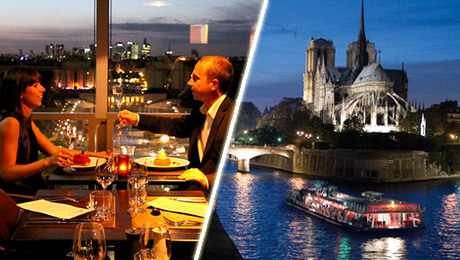 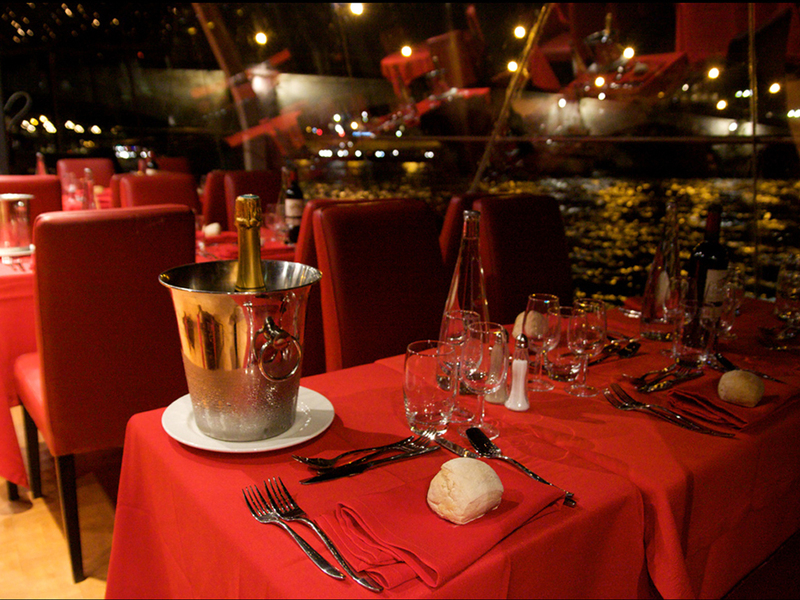 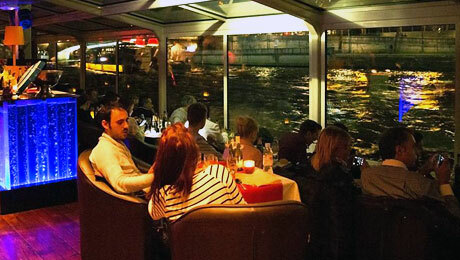 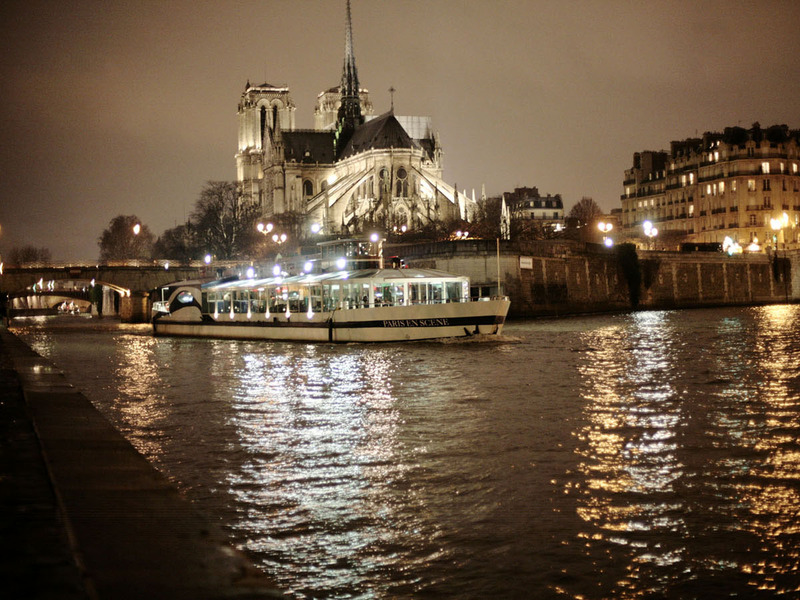 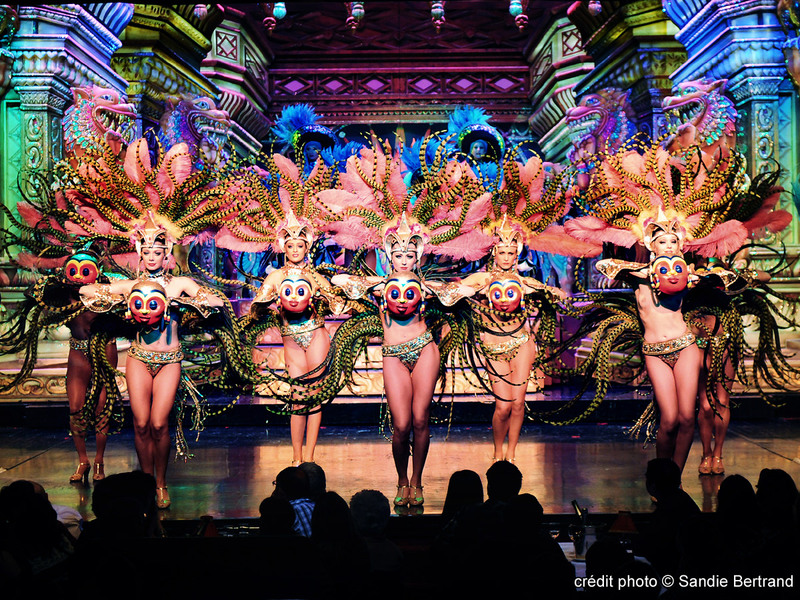 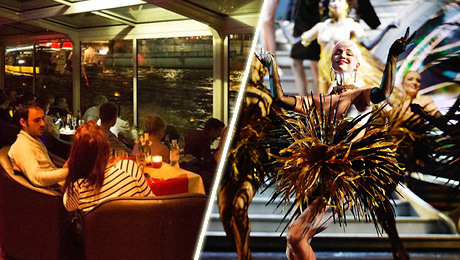 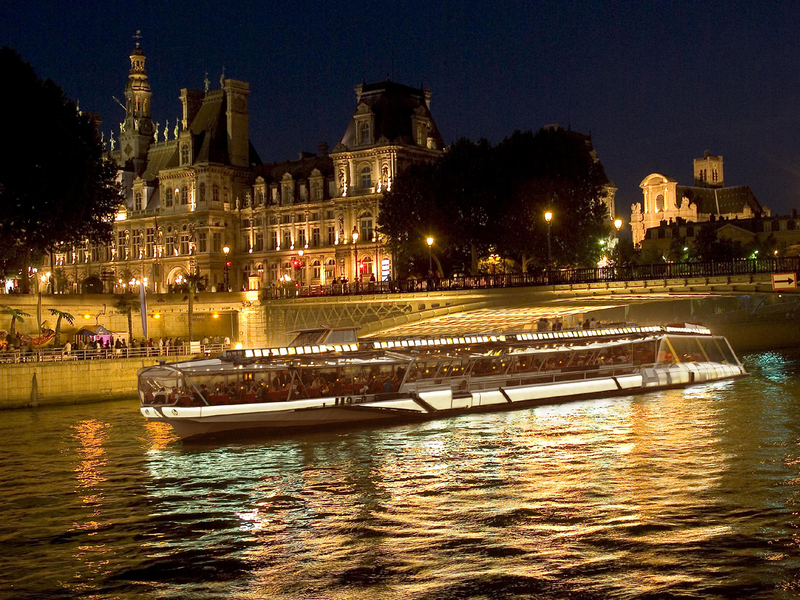 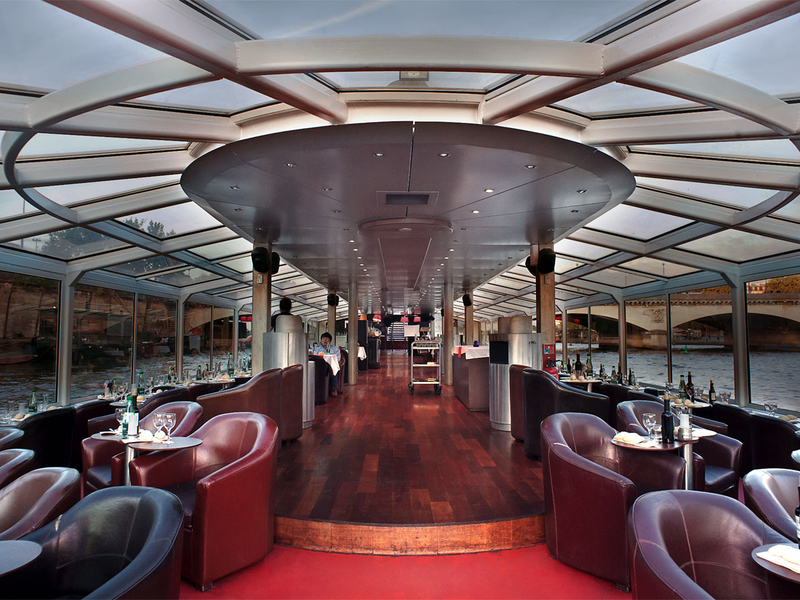 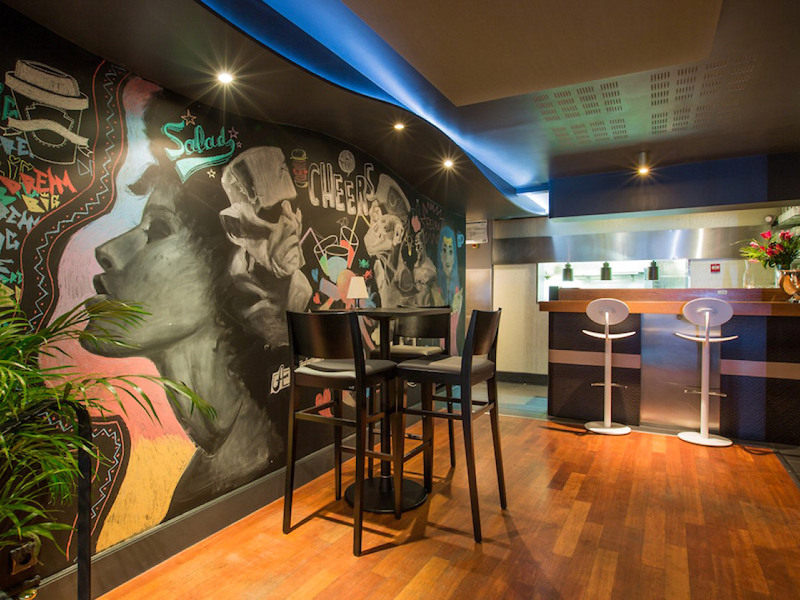 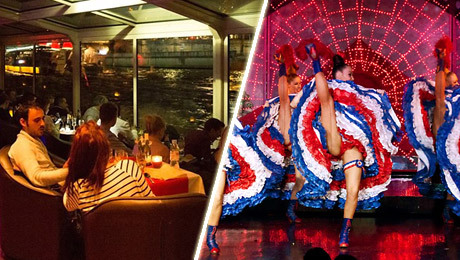 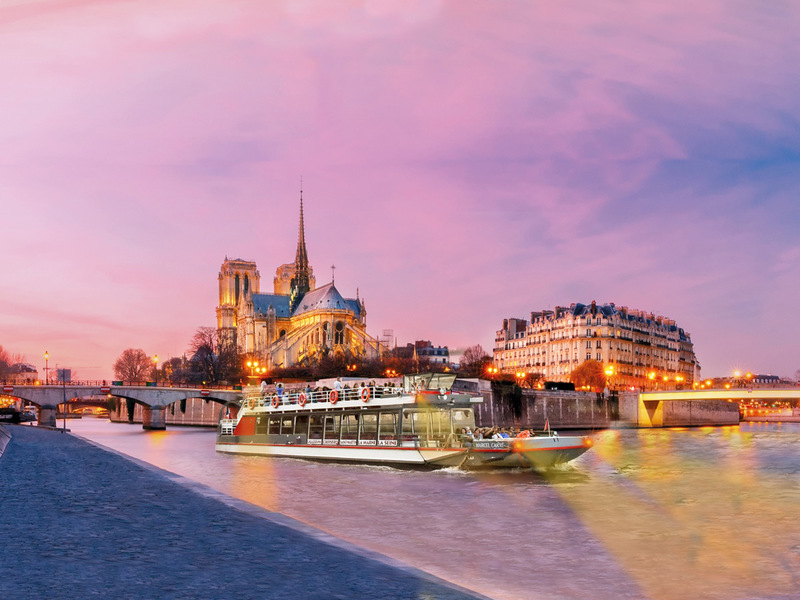 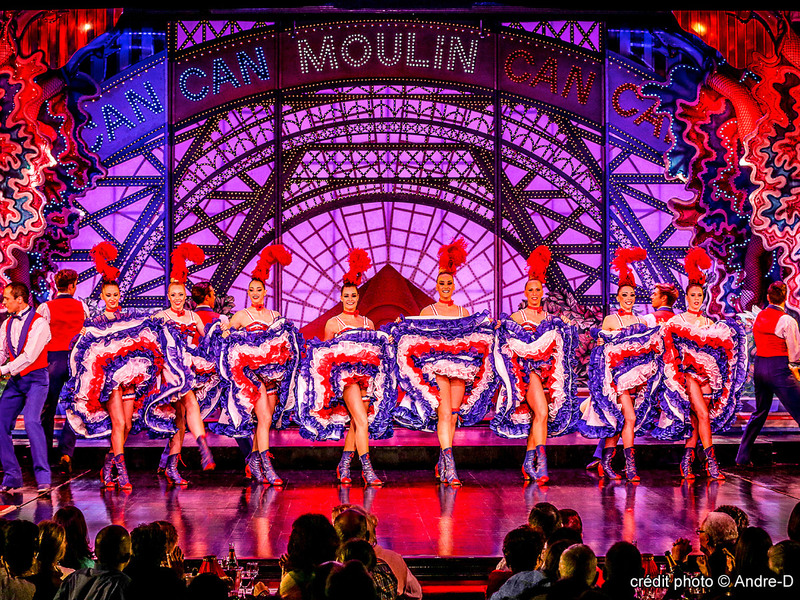 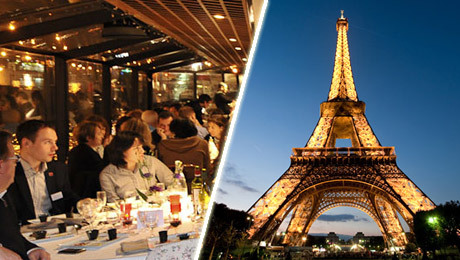 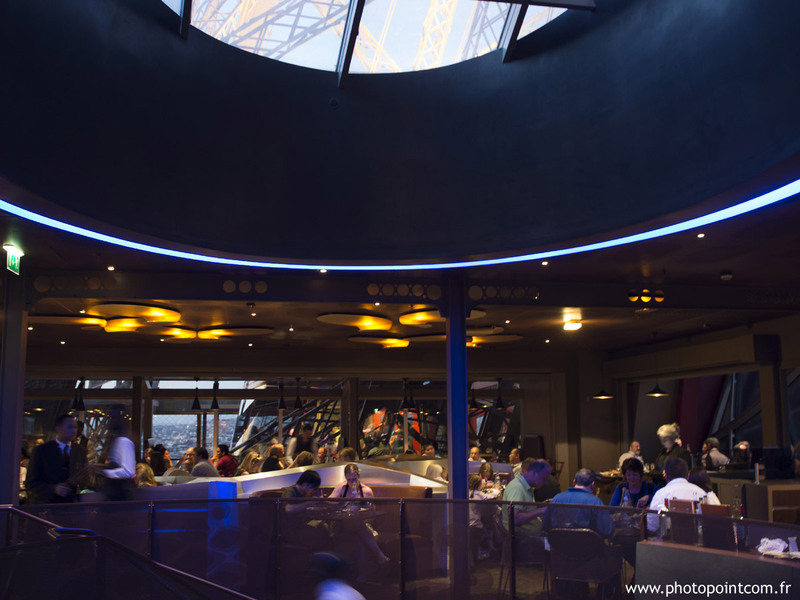 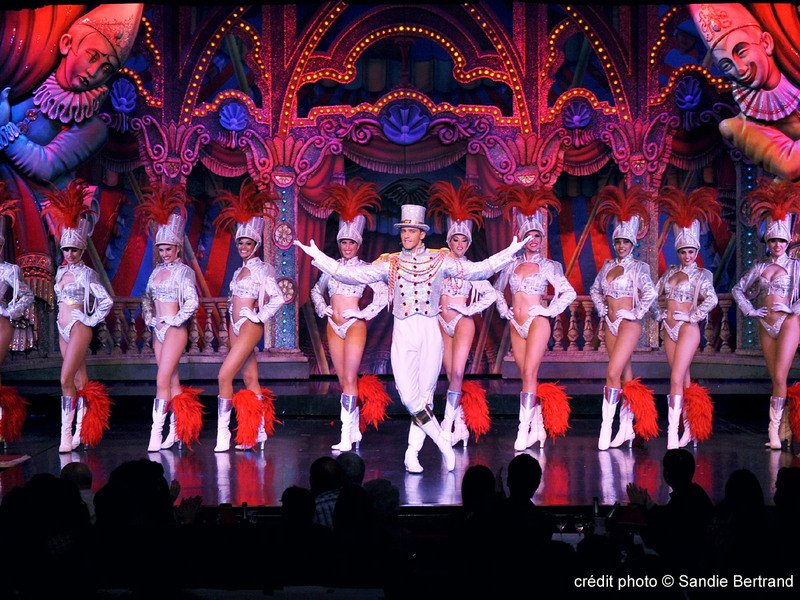 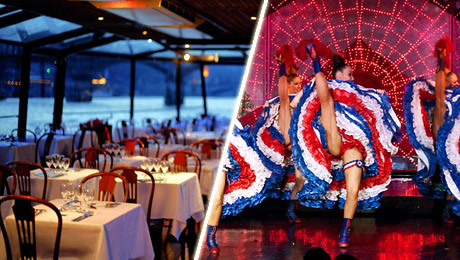 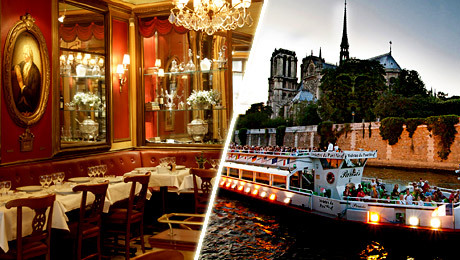 " Packaged offers with a cruise for an unforgettable evening in Paris ! " 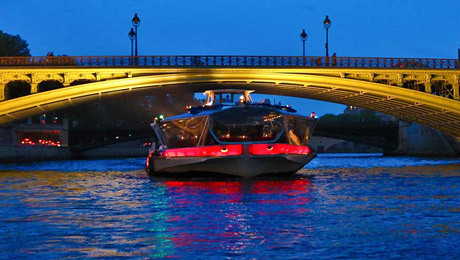 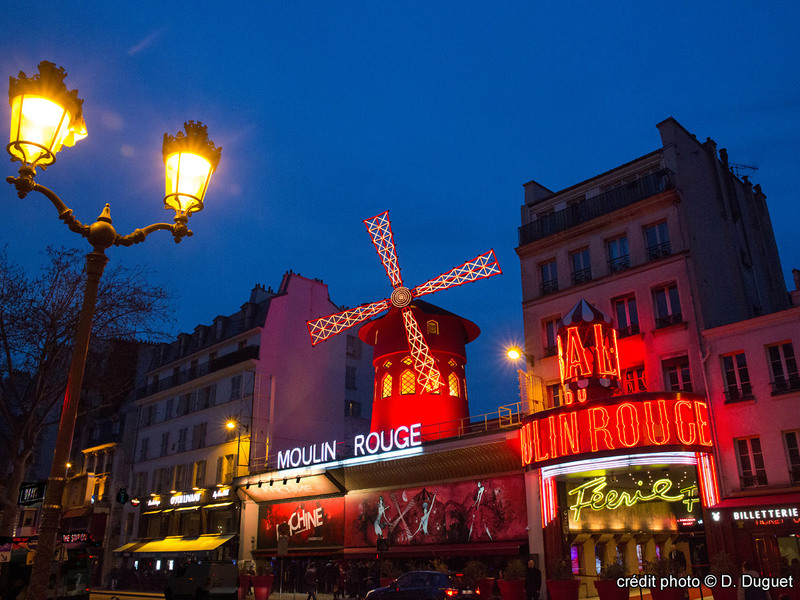 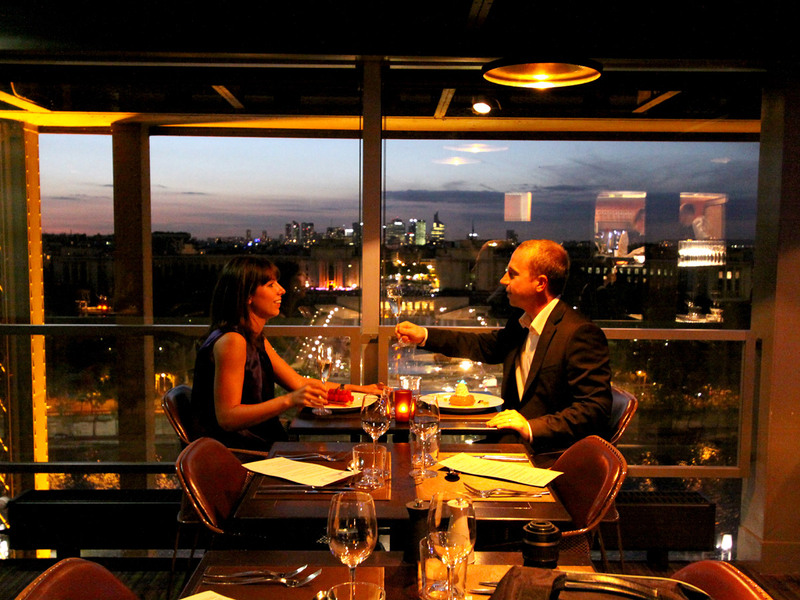 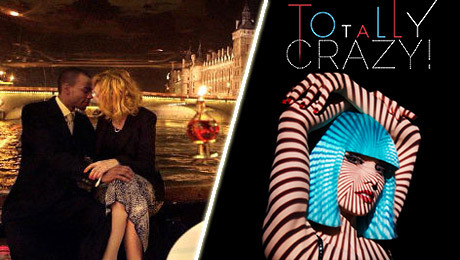 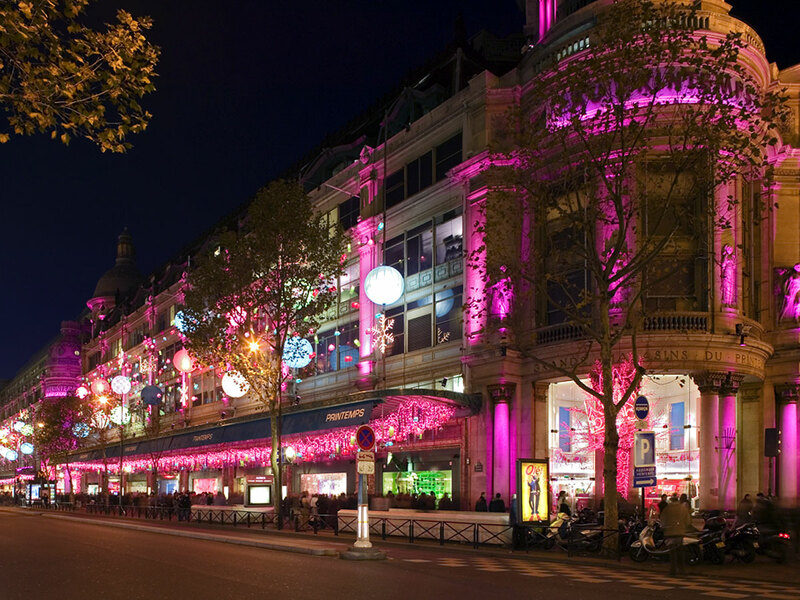 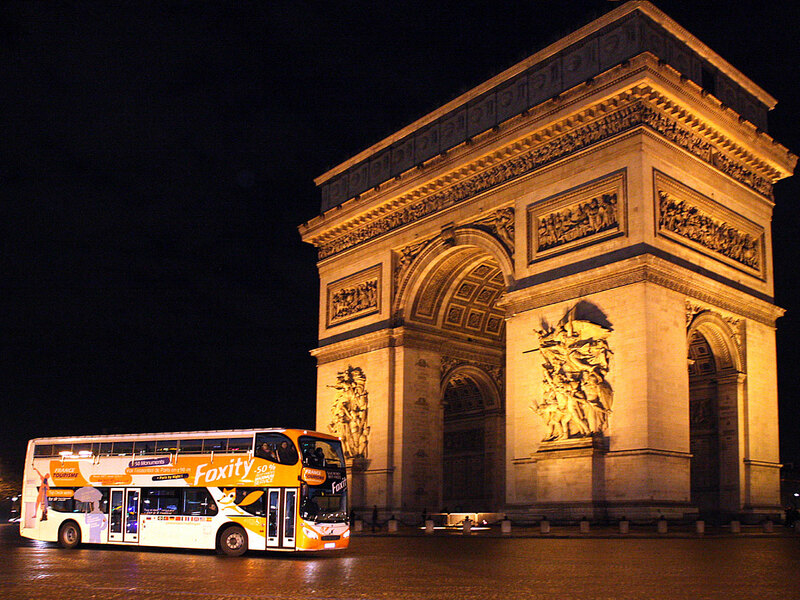 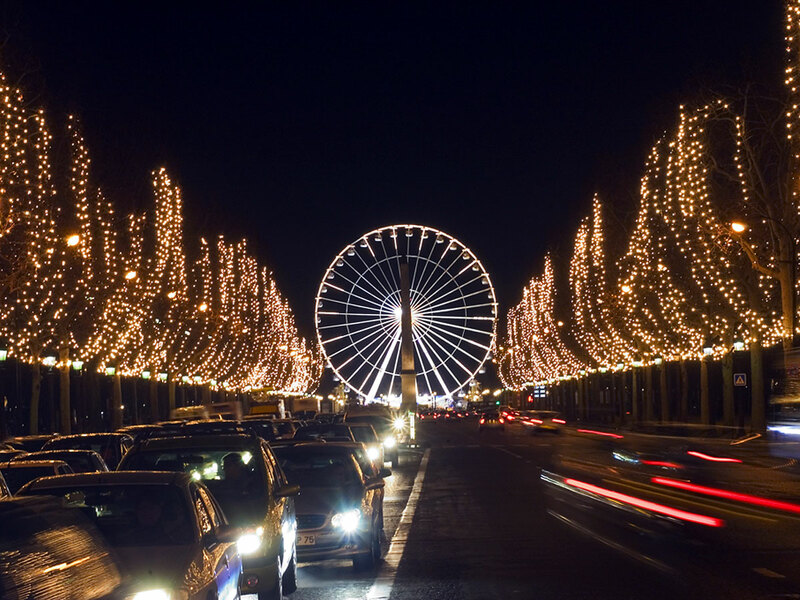 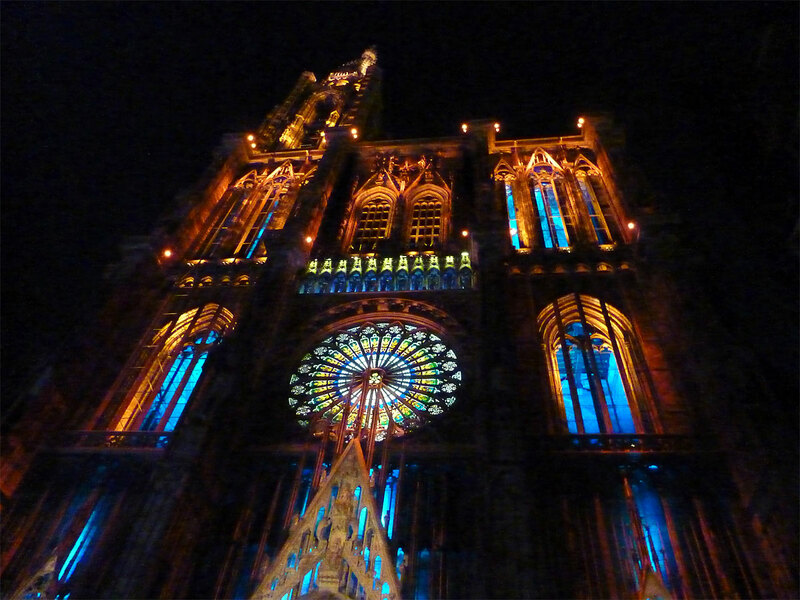 France Tourisme has selected its best offers to discover Paris at night. 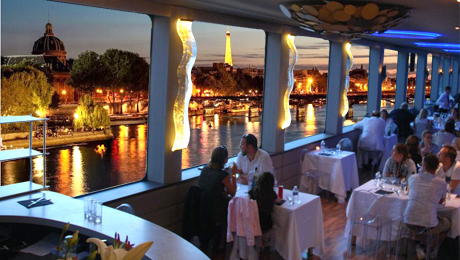 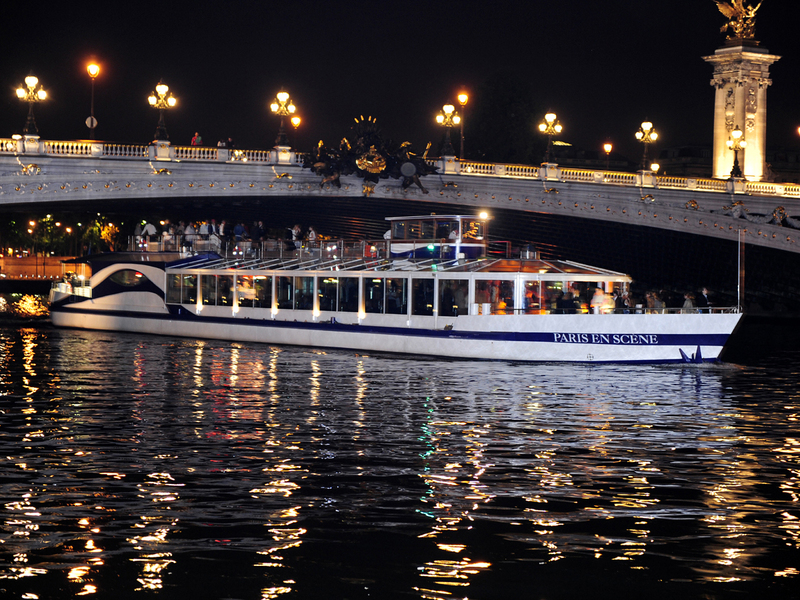 Our Exclusive cruises combine exceptional rates and high points of the Parisian night. 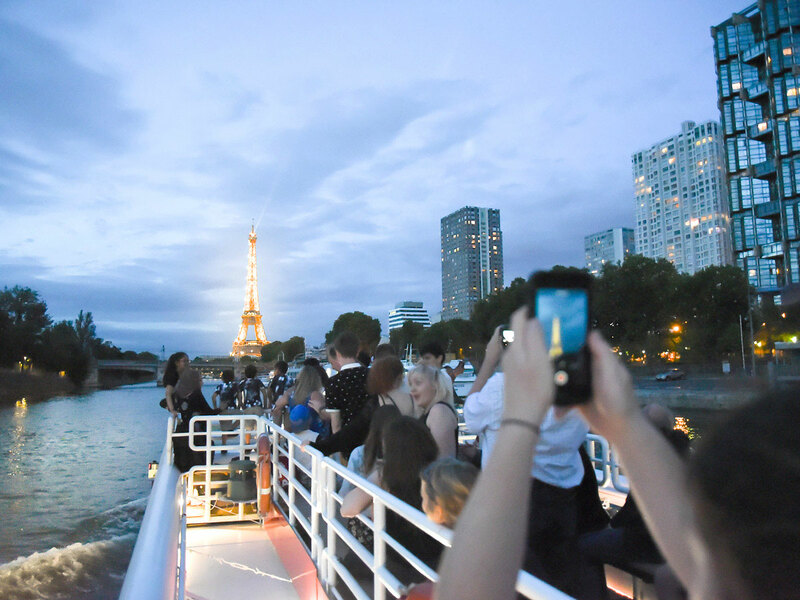 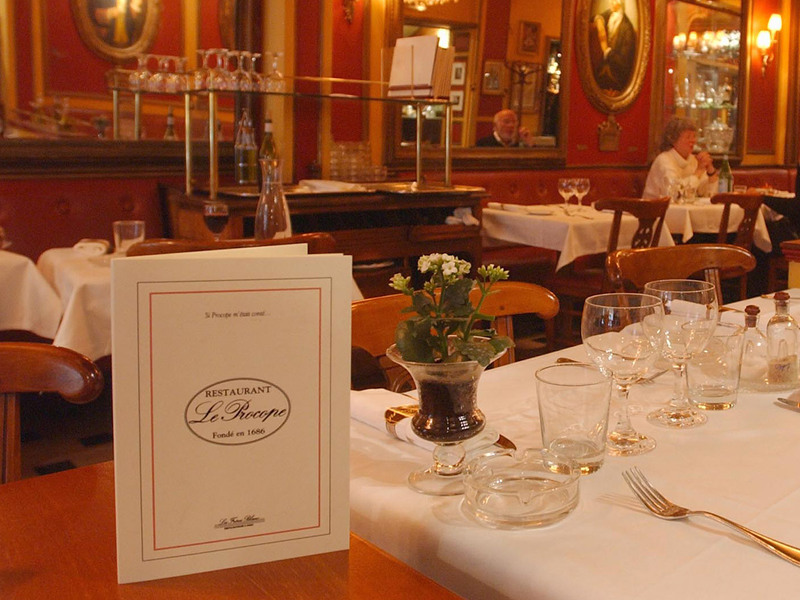 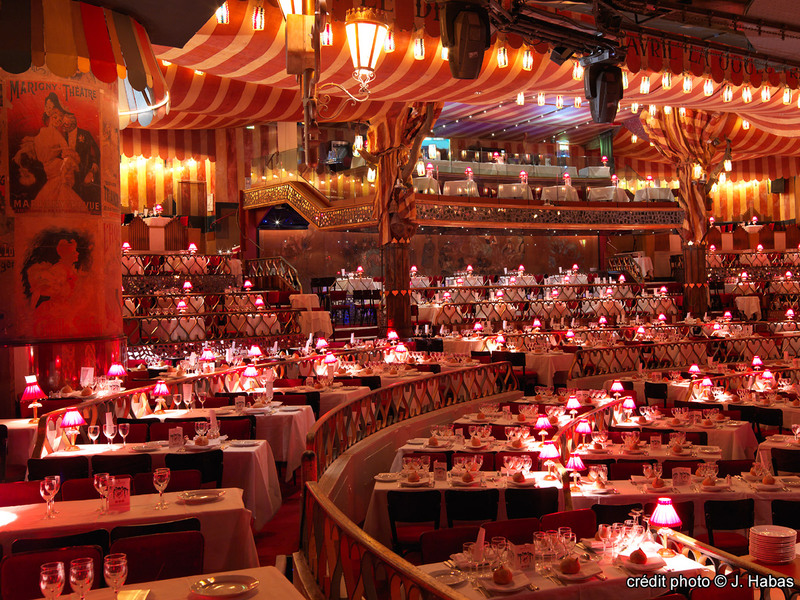 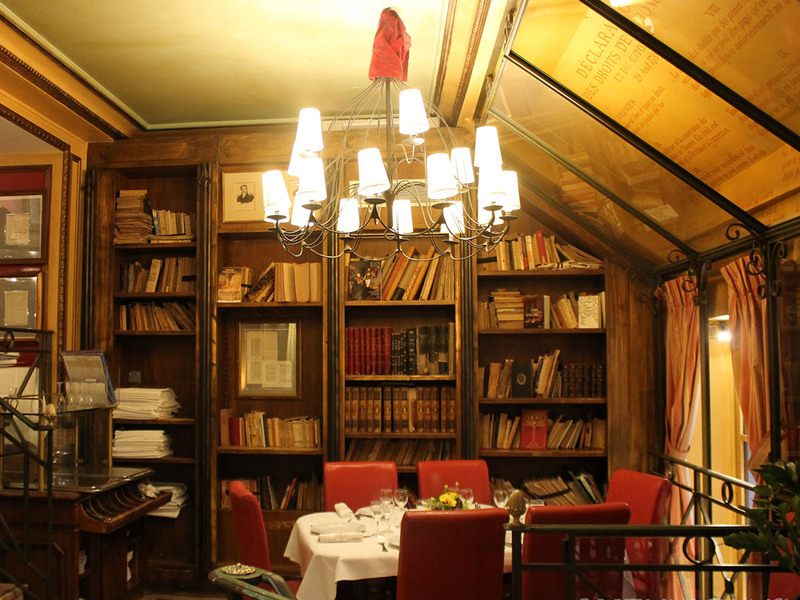 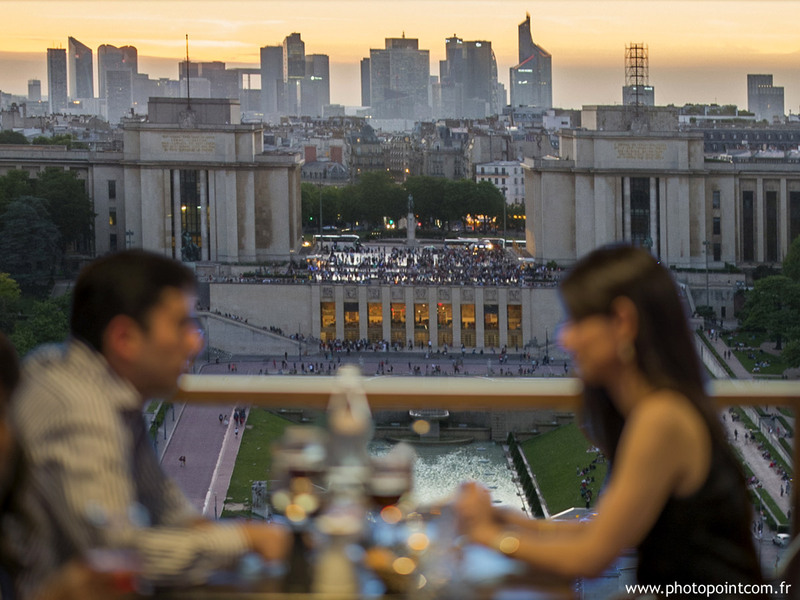 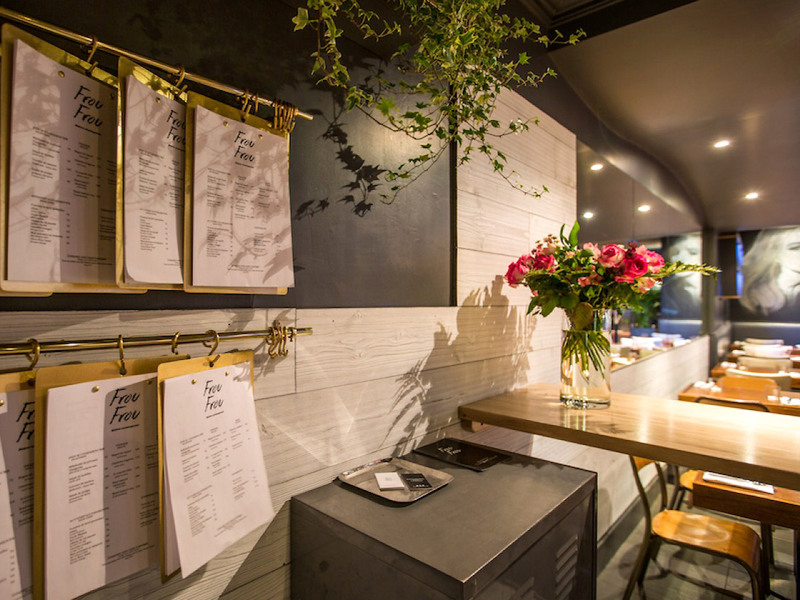 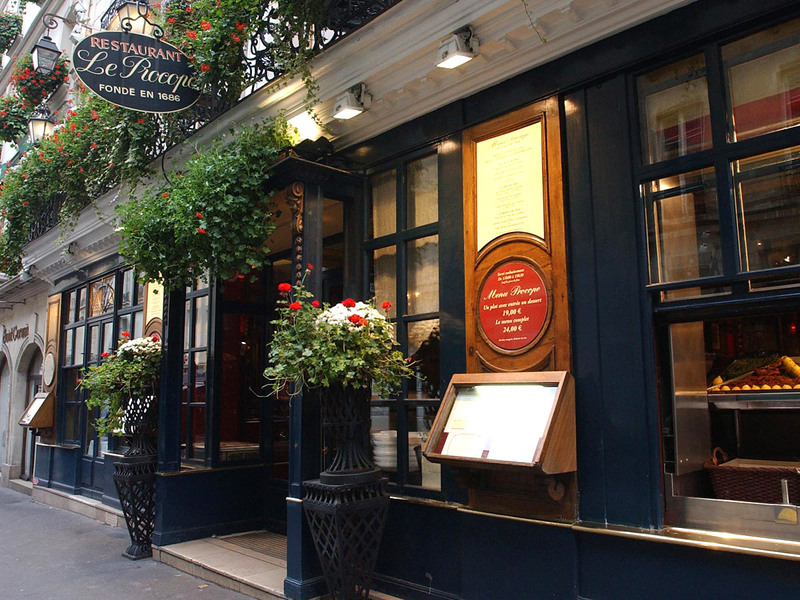 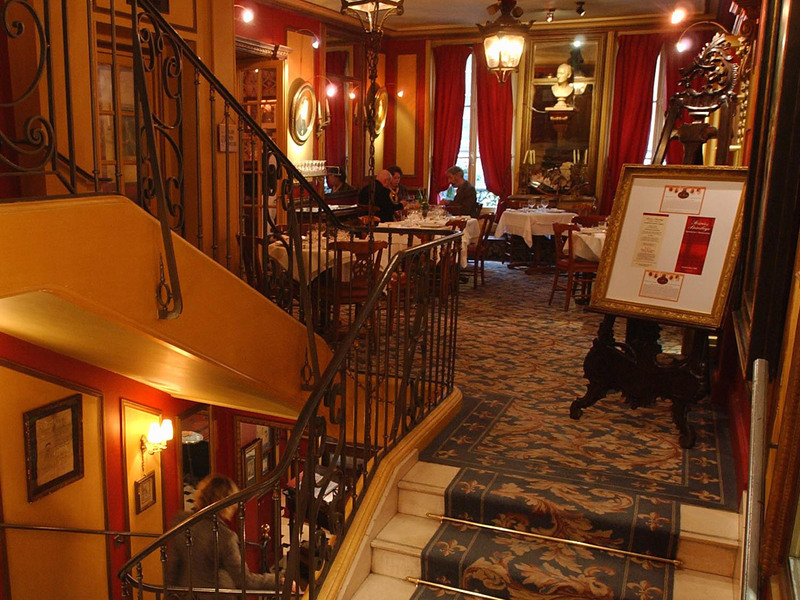 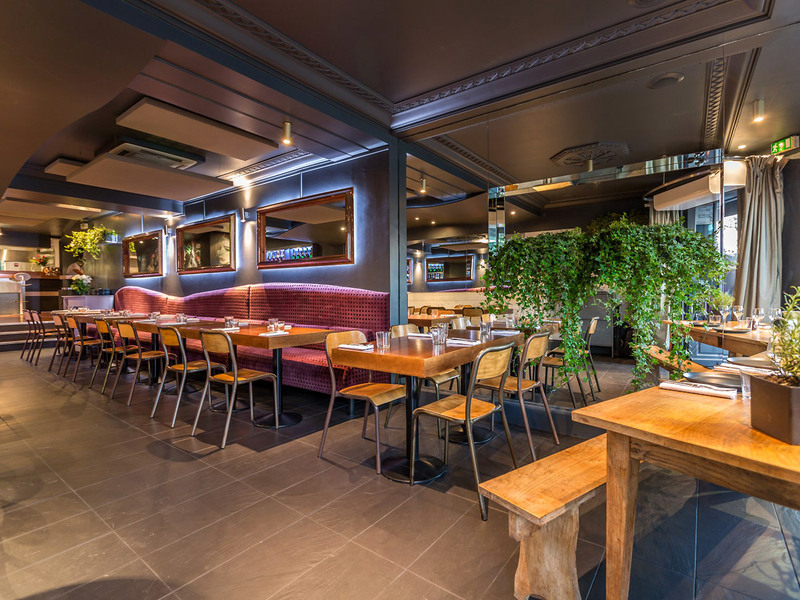 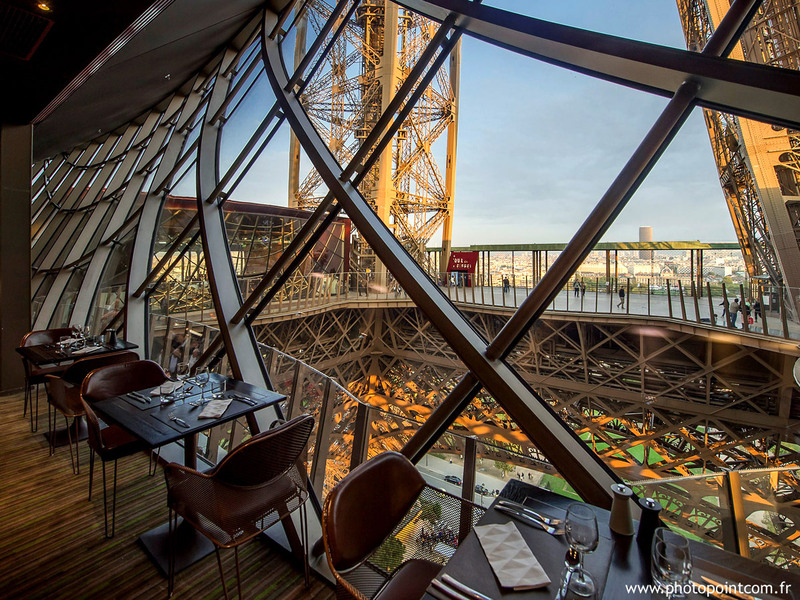 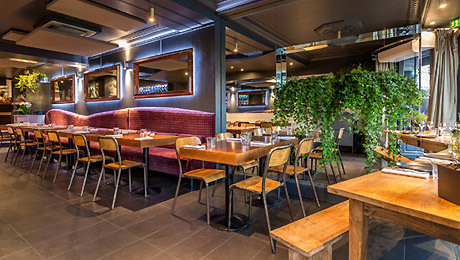 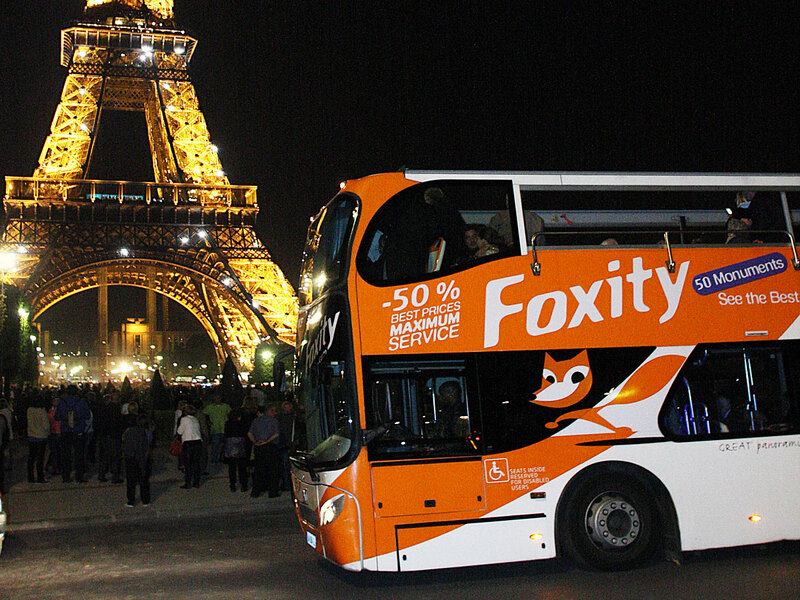 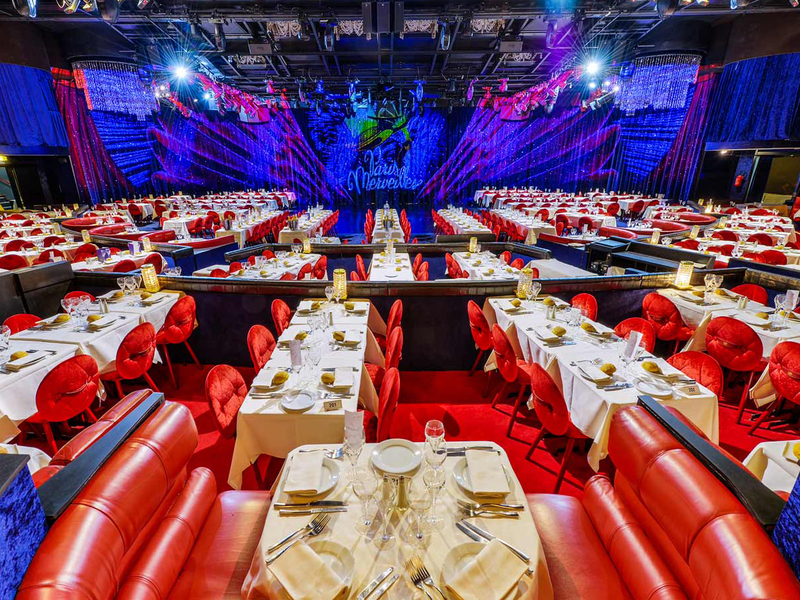 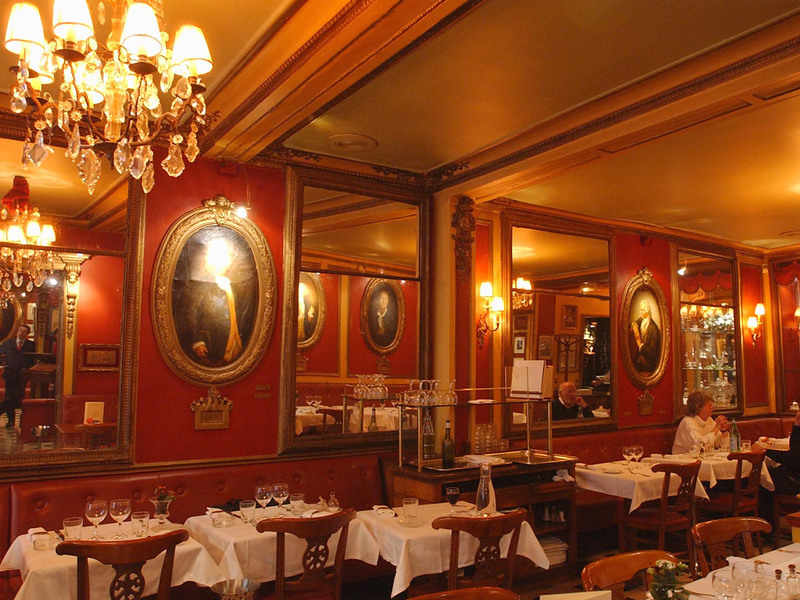 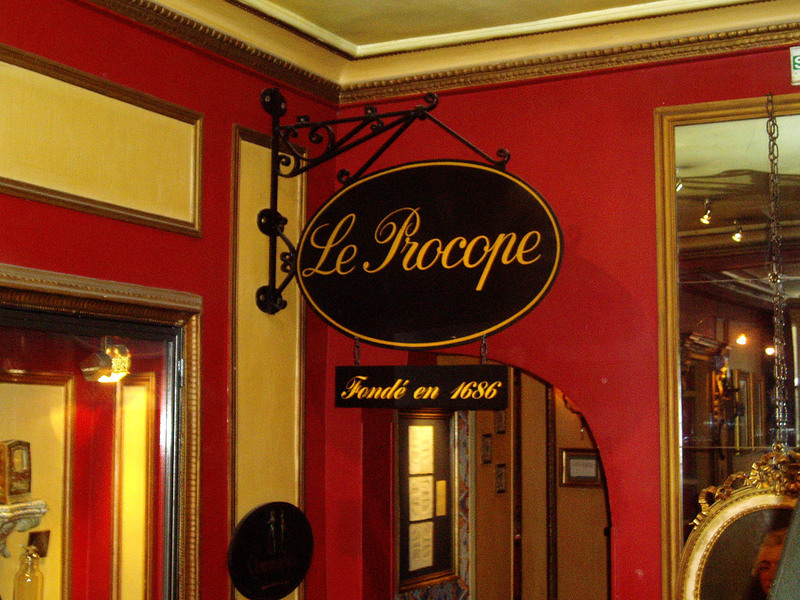 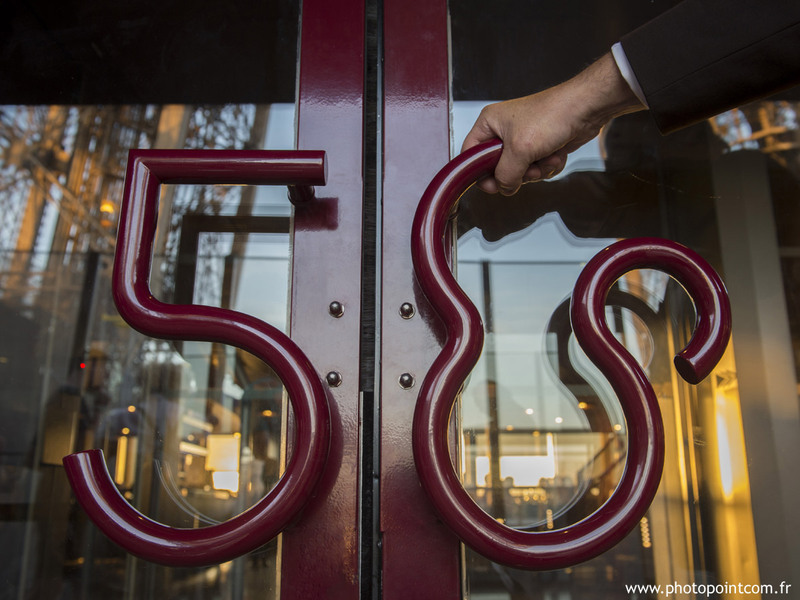 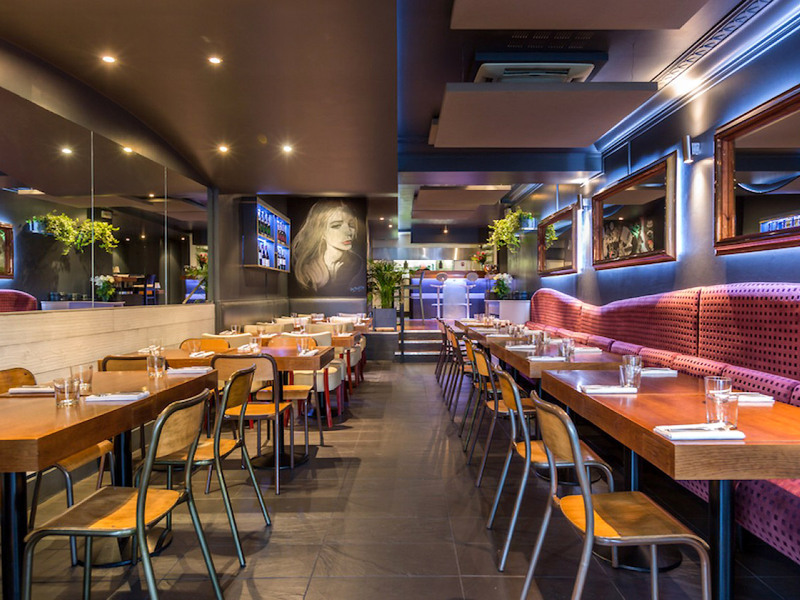 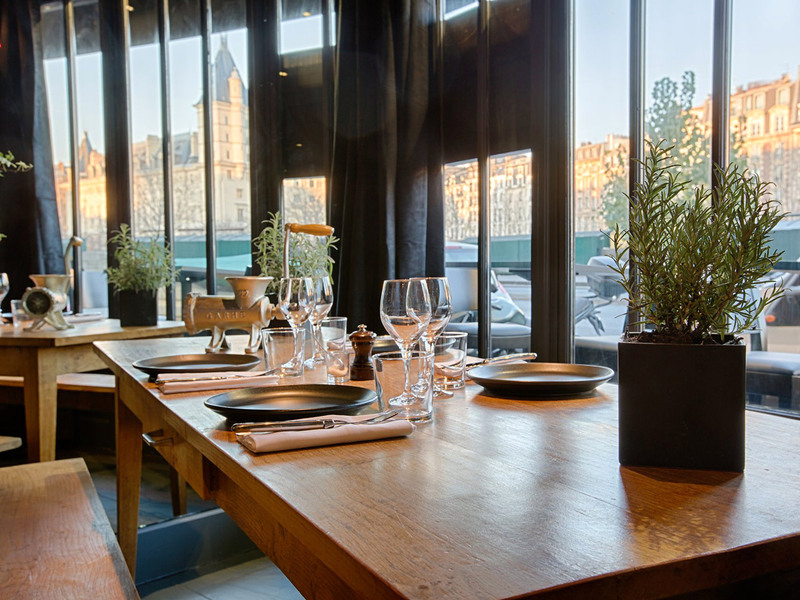 Our offerings combine dinners in major Parisian restaurants, the Eiffel Tower or dinner cruise, with reviews of the Lido and Moulin Rouge, but also with a bus tour of Paris illuminated. 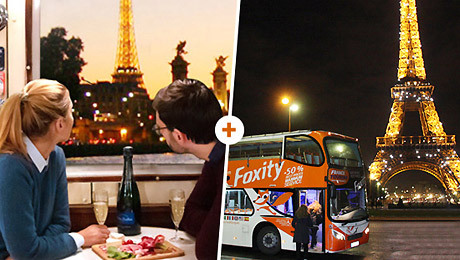 Offers include your individual reservations and, optionally, your support and Go Back minibus. 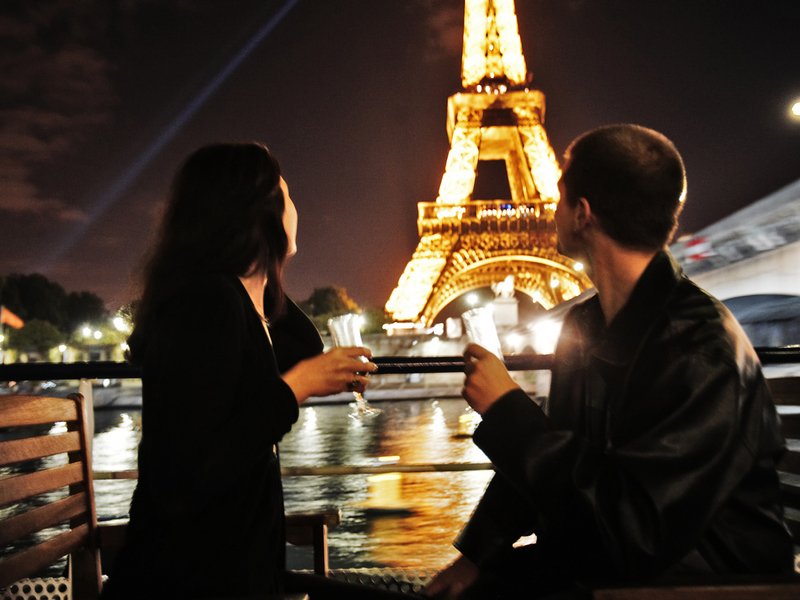 Every day except special dates.